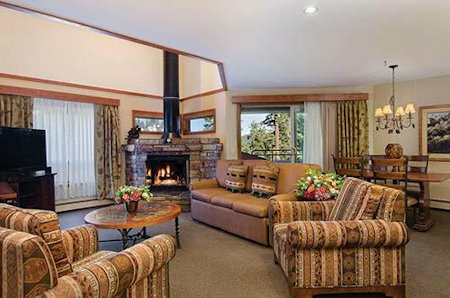 Buy a 7 Night Stay in a Studio, 1 or 2 at The Ridge Tahoe NEAR LAKE TAHOE! 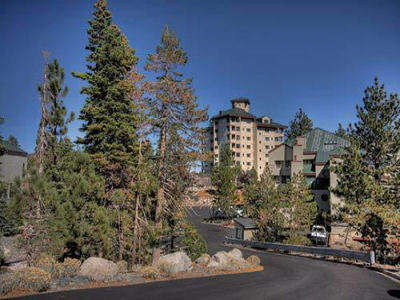 The Ridge Tahoe in Stateline, Nevada NEAR LAKE TAHOE- Buy a 7 Night Stay in a Studio, 1 or 2 Bedroom Suite! 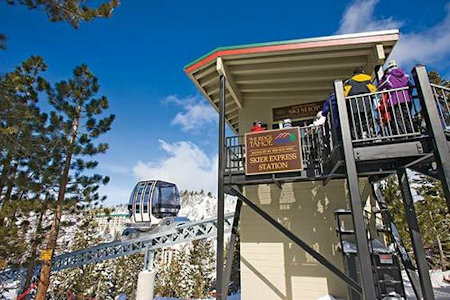 Enjoy 7 Nights in a Studio, 1 or 2 Bedroom Suite at The Ridge Tahoe in Stateline, Nevada Near LAKE TAHOE! 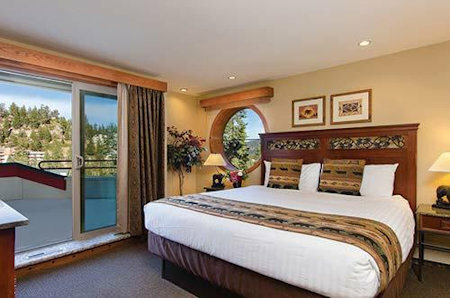 Overlooking the breathtaking and beautiful Carson Valley, and nestled on a spectacular Sierra Nevada ridge above Lake Tahoe, this 11 acre hotel resort offers year-round accommodations with panoramic views and luxurious accommodations. Complimentary Health Club, Indoor Sports Complex, Indoor/Outdoor Swimming Pools and Jacuzzis, Restaurant, Deli, Market, Full Service Spa and more are all on-site. Shuttle service whisks guests 5 miles to Lake Tahoe and casino nightlife. 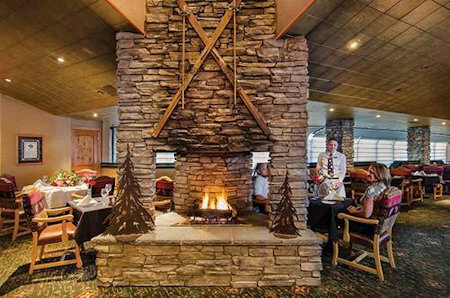 The magnificent hotel resort is located on Heavenly Ski Resort's Nevada slope, with ski in/ ski out access to the Stagecoach Lodge and ski chair lift via our Skier Express. Your Studio will sleep up to 2 guests. OR UPGRADE TO A 1 BEDROOM SUITE FOR $75 FOR THE ENTIRE WEEK!! OR UPGRADE TO A 2 BEDROOM SUITE FOR $150 FOR THE ENTIRE WEEK! !